Numbers will be both limited and gender balanced for your enjoyment, so don't miss out and BOOK NOW! Prices quoted on this website are accurate at time of publishing, however prices can and will increase when our 'early bird' quota from the Cruise company sells out. As a Ceroc member, hopefully you've already noticed that we are obsessional about 'customer service'. In fact, you are not customers to your Cruise hosts you are guests and friends we haven't met yet. Ceroc could have chosen any one of a number of cruise companies to work with, but we chose Fusion for their attention to detail and passion for what we do. One of the directors also joins us on the trip to ensure everything runs smoothly. These guys are our cruise 'A' team, and they will be joined by other Ceroc teachers. 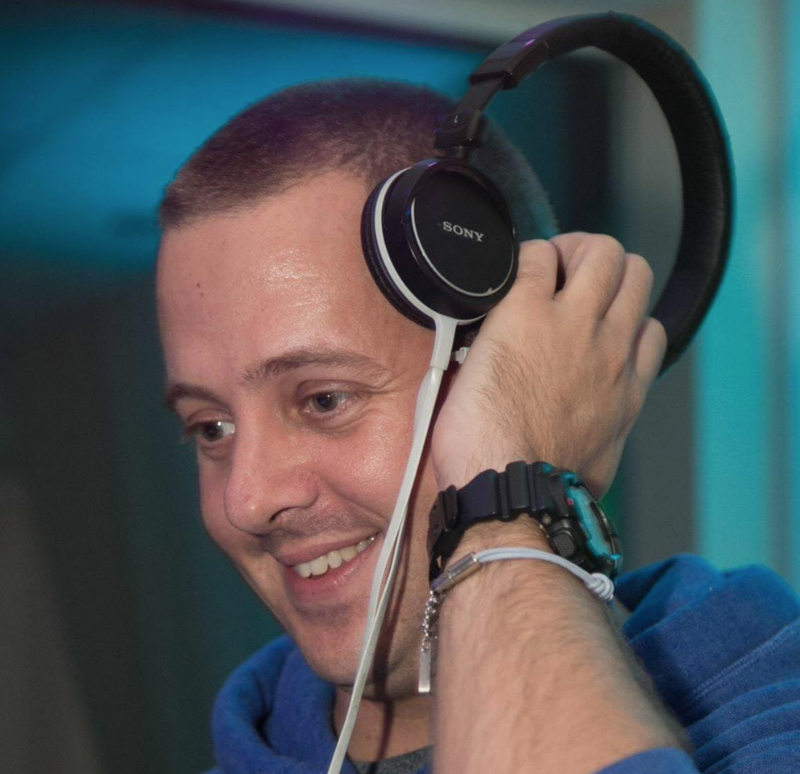 Paul and Glen are very experienced Ceroc teachers and DJs hosting their own major events. 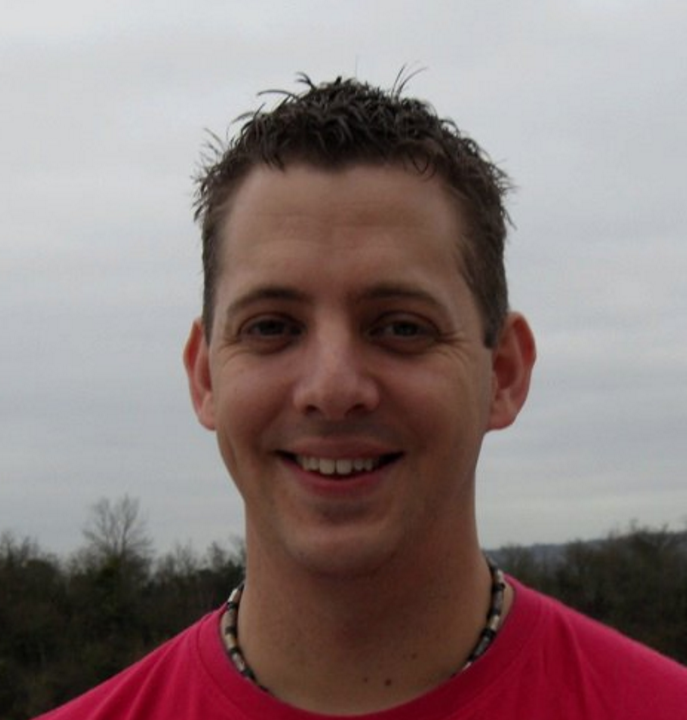 Paul is the London Champs Musical Director, and therefore knows a thing or two about what you like to hear. In fact, Paul is so good, we bring along his twin brother just because he looks like him. 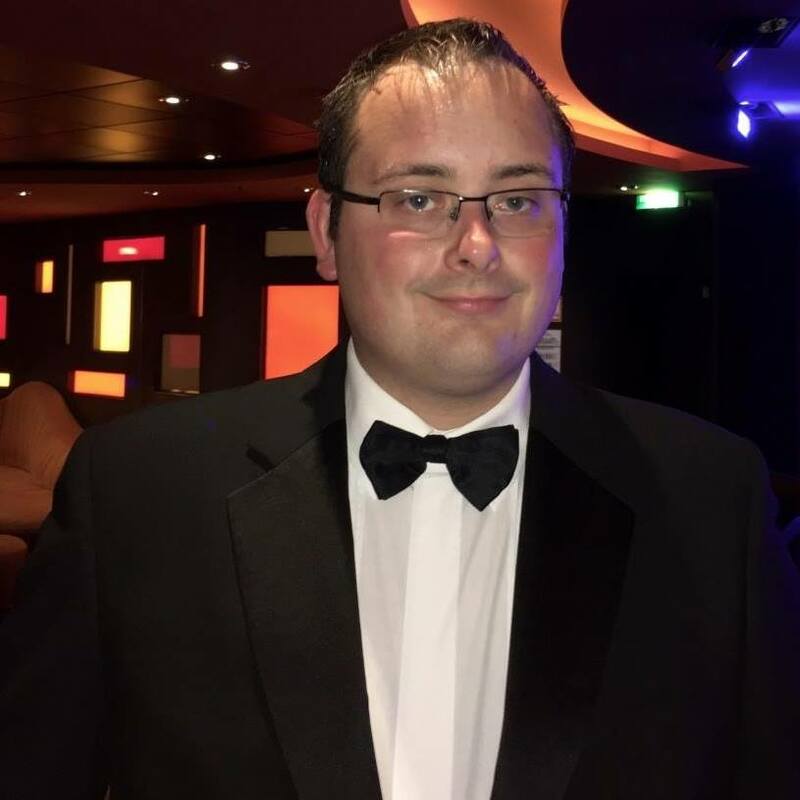 Harry is a director of Fusion Holidays/Cruises and will be joining us on the cruise to ensure everything goes to plan - when did your travel agent last join you on holiday?